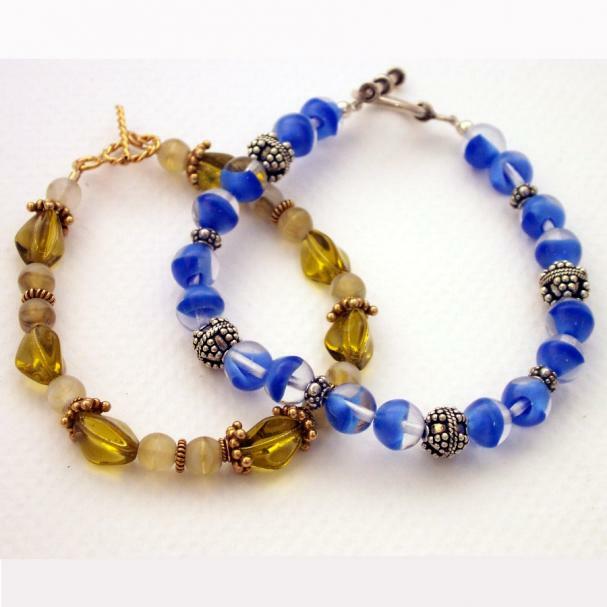 Ruby Gilbert will teach us how to make a beaded bracelet. More info on the project TBA. This is a take home project and suitable for more experienced beaders. 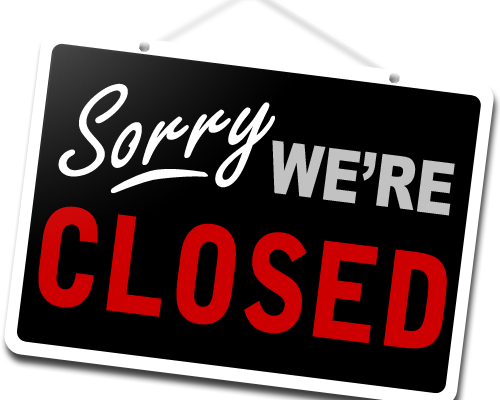 Our West Side Centre will not be running any programs on Thursday, June 18 due to Better Living Day. 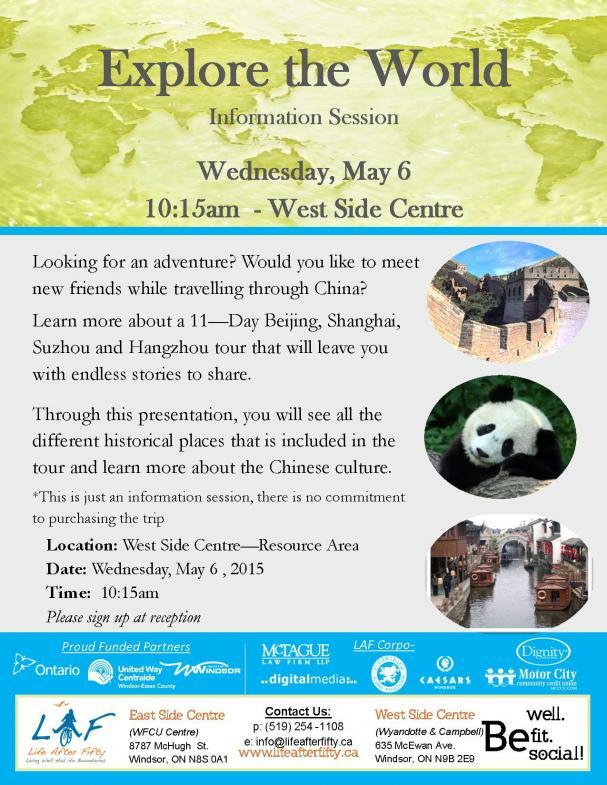 Come and learn more about an 11 day tour of China that will leave you with endless stories to share. This is an educational presentation that would benefit those with various stages of hearing loss or for someone who may know someone that is experiencing hearing loss. Attendees will learn about the latest devices that are available to make the transition easier on those that are losing their hearing, as well as about the workshops offered by the Canadian Hearing Society. Must pre-register at reception before the date. Calling all gardeners….. are you still looking for that perfect plant to add to your garden? Come by and choose from a large selection of perennials and annuals at great prices. Doors will open at 9:00am at the West Side Centre.